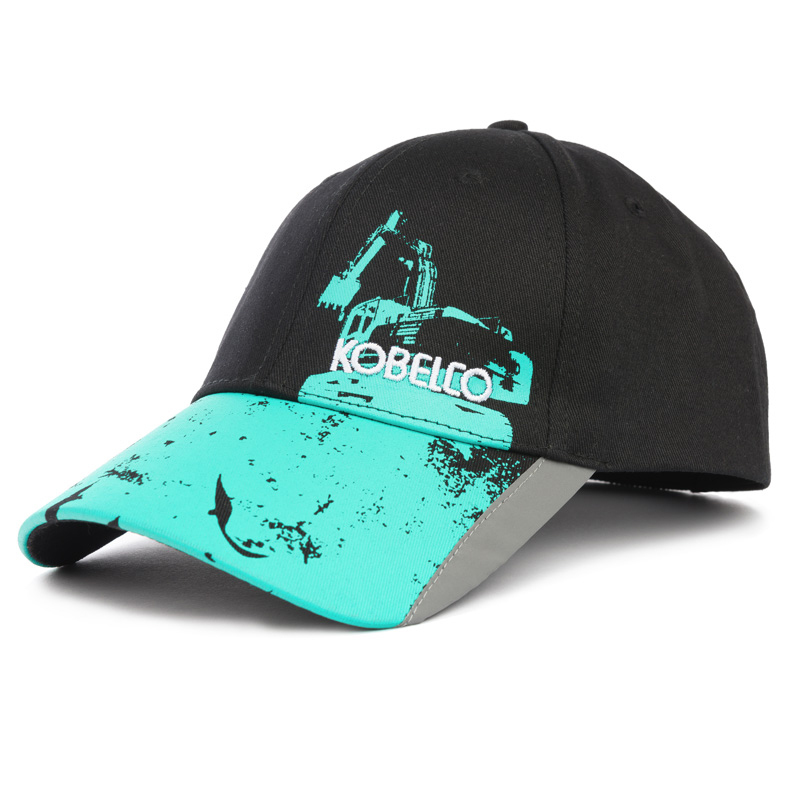 Kobelco Fanshop at Intermat - Kobelco Construction Machinery Europe B.V.
We are excited to present our merchandise directly to the Intermat visitors. 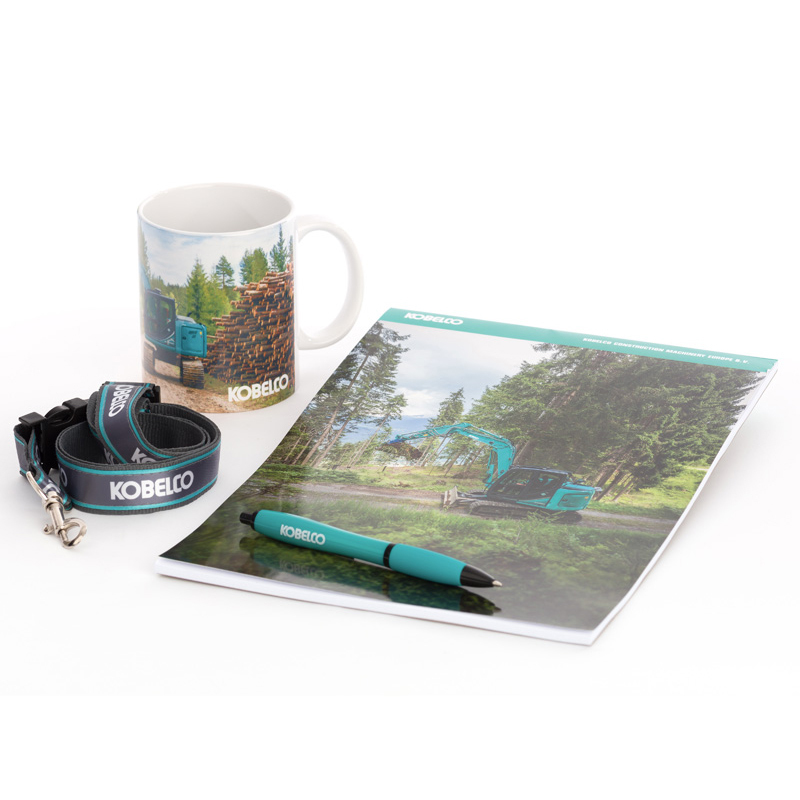 When visiting Kobelco at its stand (E6 C120) make your way to our Fanshop. 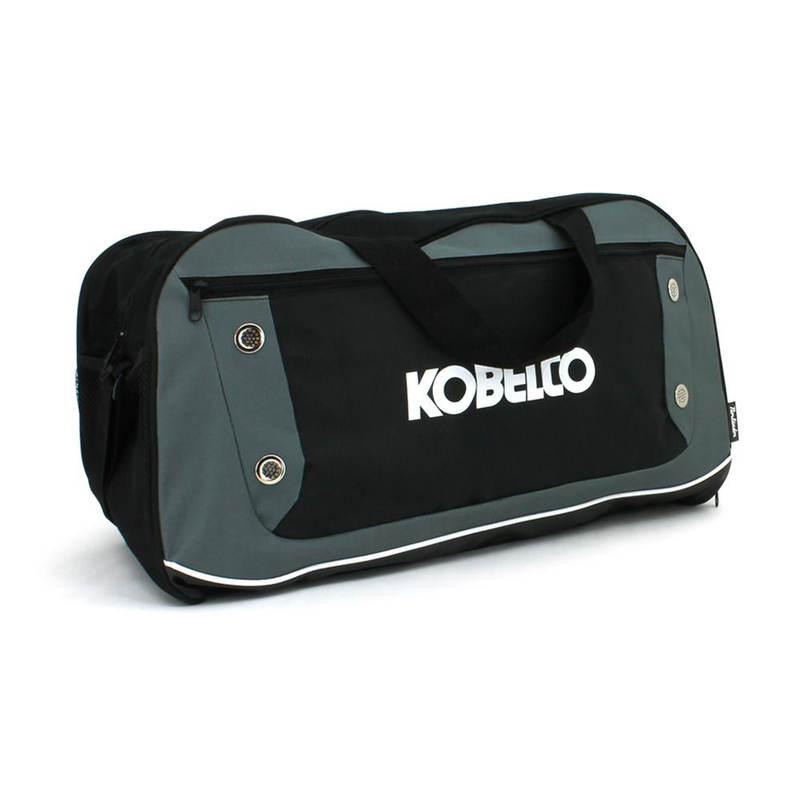 Whether you would like to get workwear clothing, small gift or scale model to your collection, you will have plenty of choices. 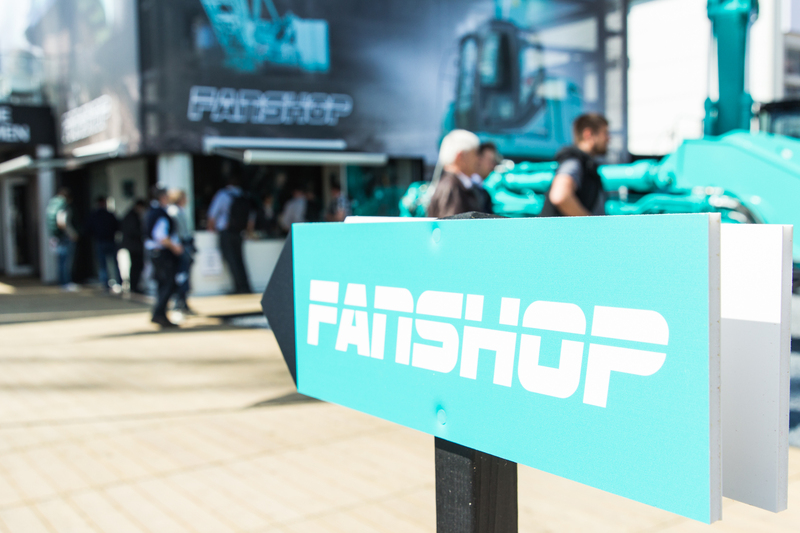 What can you find in the Fanshop? – Scale Models – we currently have 9 models with one new model in collectable 1:50 scale to be introduced during the Intermat! Stay tuned for more information to come. We are also working on some activities, entertainment and surprises for you. 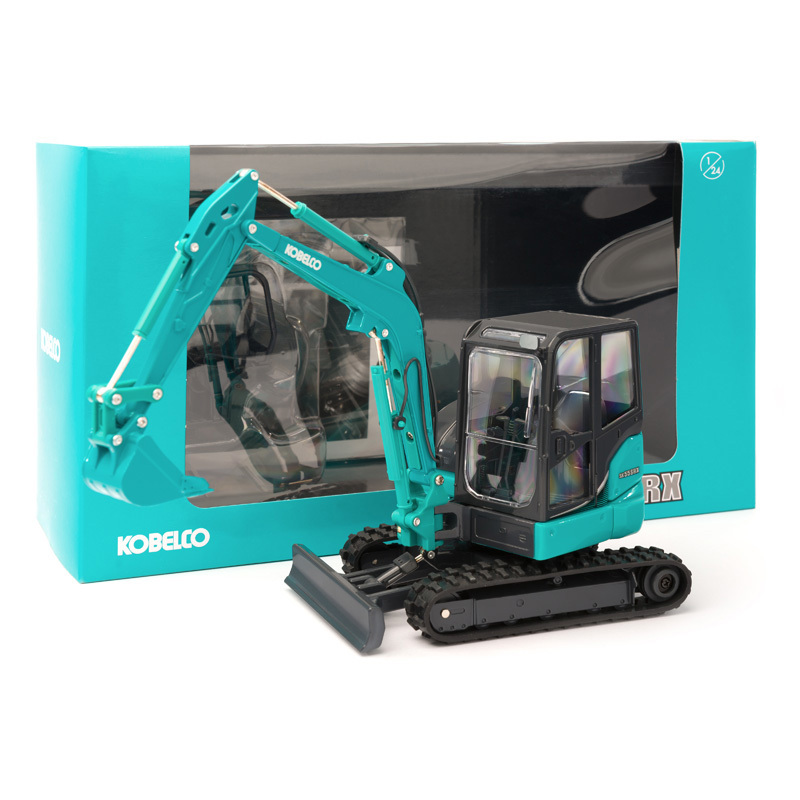 Make sure you visit Kobelco at Intermat this year!